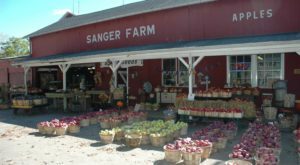 Railroad travel has largely faded as a form of everyday transportation and there are only a handful of historic stations still in operation across New York state. 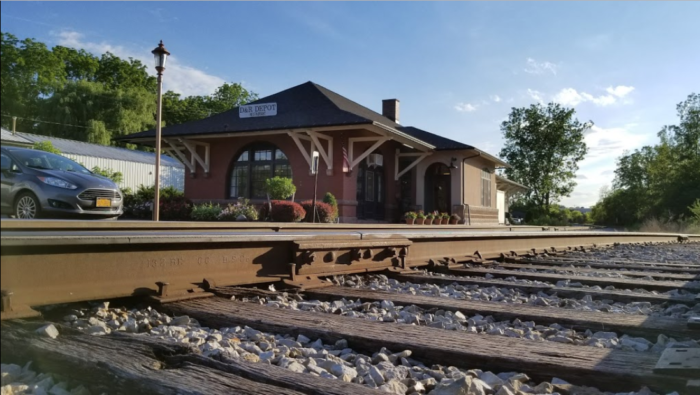 These nostalgic trains hold a sweet spot in our hearts, but just because the season for scenic rides is coming to a close, you can still get your fix of the good old days at this small town restaurant near Buffalo that resides inside a beautifully restored train depot. 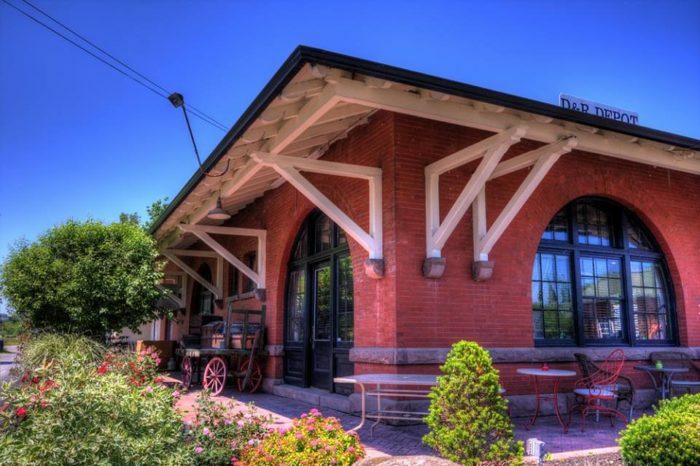 Right in the sweet little town of Le Roy, the D & R Depot Restaurant is a historic gem in Western New York. 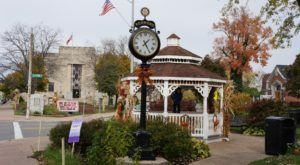 The former train station has a history dating all the way back to the 1870s, and the building you see today once served as a stop for the B&O Railroad that transported locals to places like school and work. 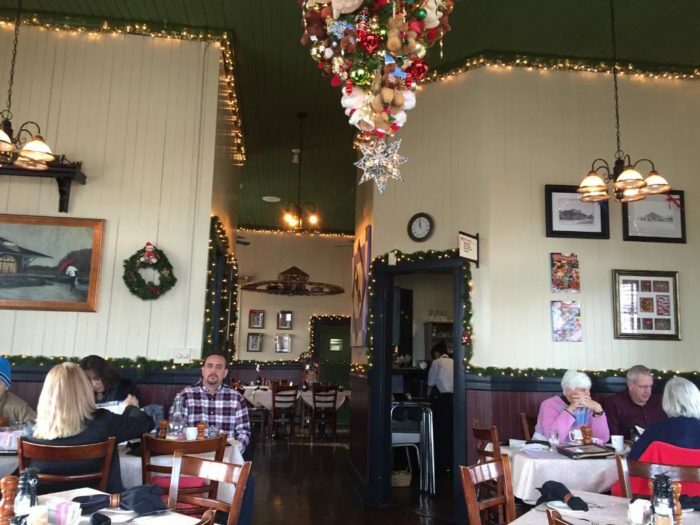 Not only is the restaurant inside of an old train station, D & R Depot carries out a charming train theme all throughout the eatery. 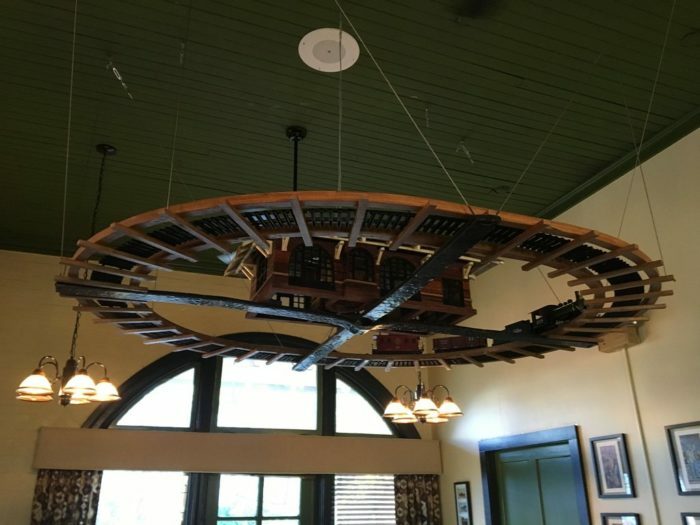 There’s even an upside-down train track above you in the dining room! 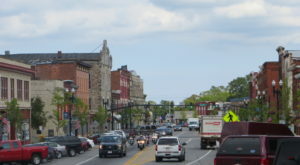 The depot sits nearly 80 people, so there’s always plenty of seating available. 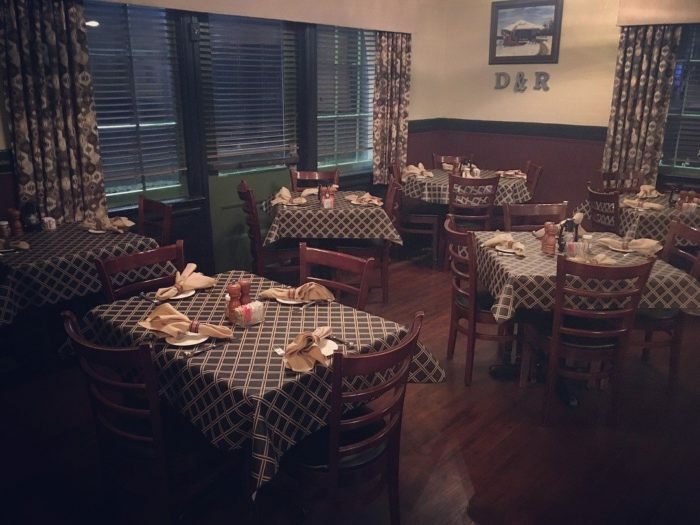 D & R Depot serves delicious, home-cooked breakfast, lunch, and dinner meals every day of the week. 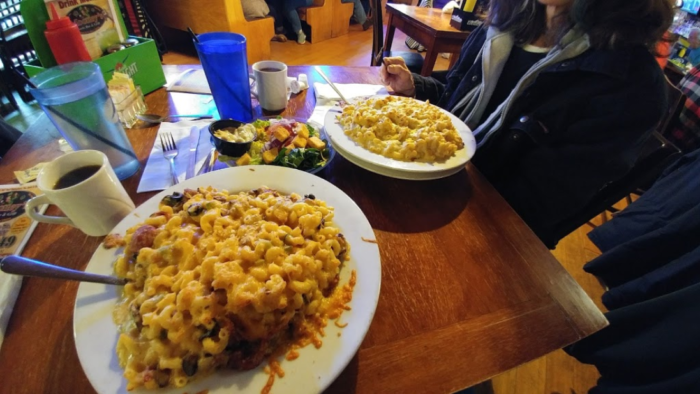 Expect generous portions - you better come hungry! The holiday season at this charming restaurant is always festive and fun, with plenty of contests that have become beloved traditions over the last 25 years. They even hang Christmas trees upside-down from the ceiling, just like the miniature train track! 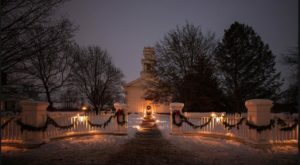 The upside-down tree is hung around Thanksgiving and is decorated with different items each year. Guests are welcome to enter a contest to guess how many ornaments are hanging on the tree - the closest guess wins a prize! 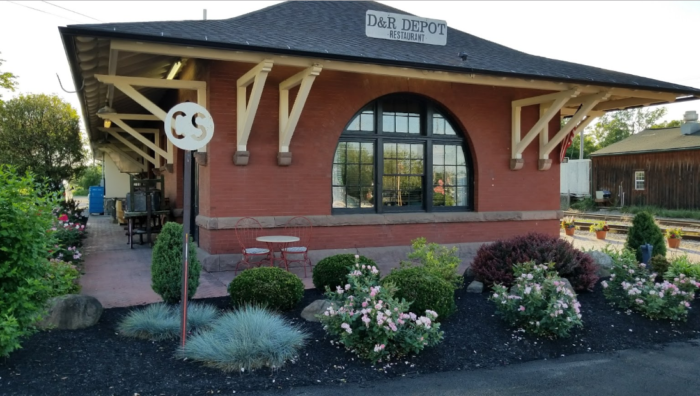 Visit D & R Depot Restaurant any day of the week from 7 a.m. to 9 p.m. to cross this cool railroad-themed restaurant off of your dining bucket list. 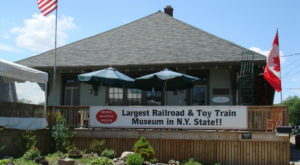 D & R Depot Restaurant is located at 63 Lake St., Le Roy, NY 14482. To learn more about D & R Depot Restaurant and to take a peek at the mouthwatering menu, check out its website here. 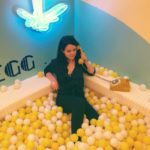 Did you know that this darling little restaurant existed out in Le Roy? 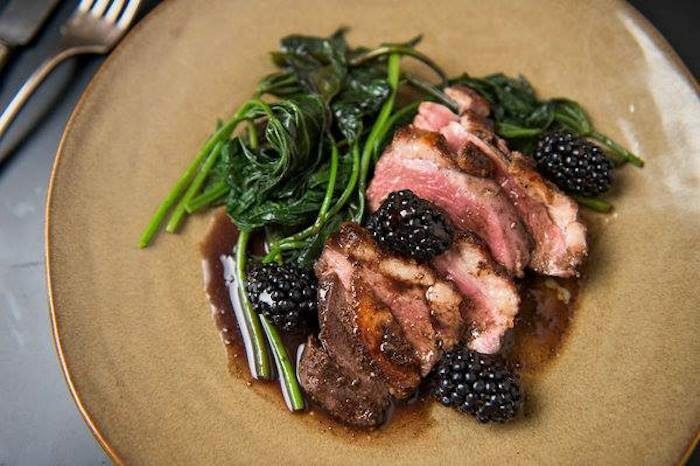 To discover other wonderful eateries around Buffalo, read about This Rustic Steakhouse In Buffalo Is A Carnivore’s Dream Come True!